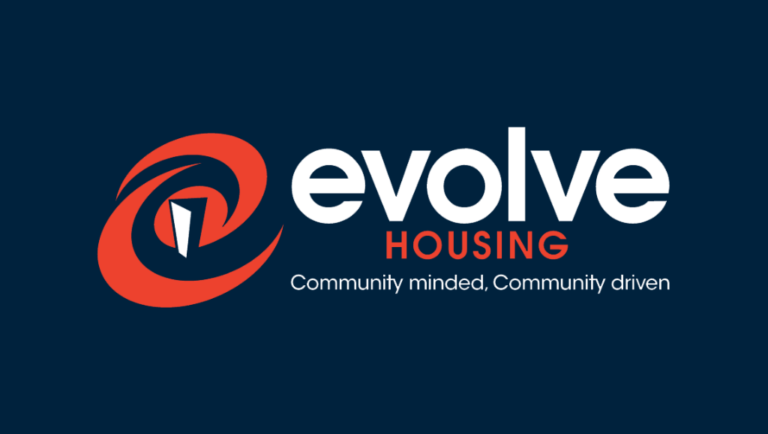 The Evolve Housing Office located at 9-13 Argyle Street, Parramatta will be closed on Monday, 11th February, 2019 and Tuesday, 12th February, 2019 as a result of the storm on Friday night. We will reopen at 10.00am on Wednesday Morning, 13th February 2019. The volumes of calls we are receiving is higher than usual, and all phones will be diverted to our outsourced contact center until we resume normal operating hours on Tuesday. For URGENT matters ONLY contact 1800 693 865. We understand that these storms have impacted Sydney and particularly our residents in Western Sydney and we are doing our best to assist you all in this time.